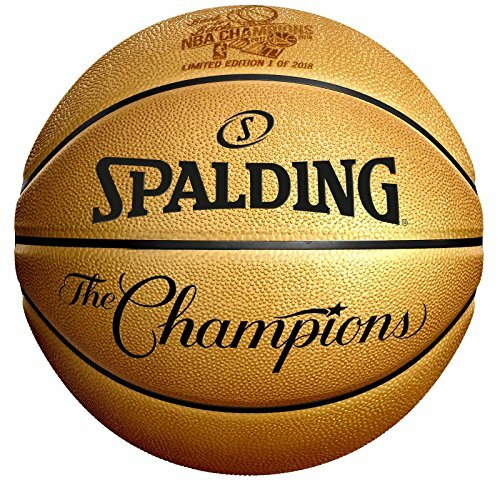 The Spalding Gold Basketball commemorates the 2018 NBA Finals champion golden state Warriors. The ball will feature a 2018 Finals Champions logo, as well as "back to back Champions." it is officially licensed by the National Basketball Association.